Roosts- naturally chickens roost with their feathers fluffed at night, this is a means they use to keep warm. When they roost next to each other they share their body heat thus keeping warm. During the winter you should encourage roosting by adding the roosting space up to eight inches per chicken. 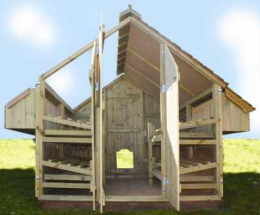 Make the roosts more comfortable and if possible, increase the number of roosts in the chicken coop. Light- daylight controls the pineal gland which in turn influences chicken’s laying. To ensure maximum production, they require up to 16 hours of light daily during the summer there is more than enough light from the sun. This is absent during the winter, due to short day-light. To ensure continued eggs production, strategically add one or two 60 watts incandescent-light bulbs in the chicken coop. set the light on timer to reduce the hassle of switching it on/off. Heated Water- during the winter it gets very cold especially during the night which might lead to the chicken’s drinking water freezing, thus depriving the chickens their water supply. To prevent this from happening purchase heater bases from local chicken feeds stores. Fit the heater bases below the galvanized-metal chicken waterers, this will keep the water warm and not frozen. add some insulation on the ceiling and the walls to conserve heat and keep cold away. Ventilation- If you had installed a cooler for the summer, to keep away the heat, during the winter do not take it off because it will do the same during the winter. 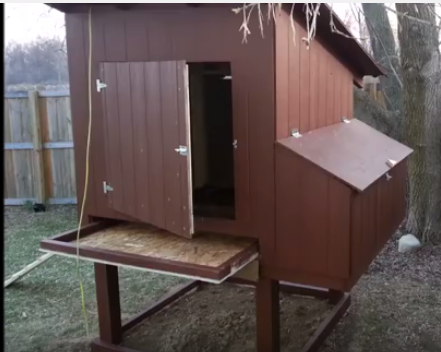 The winter is characterized by brittle and dry air; the cooler will remove stale air from the coop keep the air fresh and ventilate the winter chicken coop. slowly they release heat back into the chicken coop. Begin with a coop with approximately four inches litter consisting mainly wood shavings or/and hay, during the early falls or summer. Then add enough litter to ensure that the chicken coop is clean and dry all through the summer. When winter comes, the litter will have grown up to 10 inches deeper. This litter will have compost well and will release heat. Scratching of the litter, by the chickens, will keep the litter turned and aerated, so throw grains on the litter for them to eat. Once in a while you can turn them using a pitch fork. 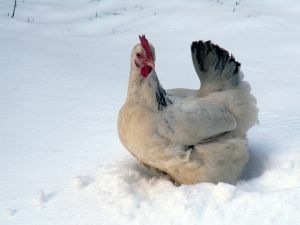 Other good resources about keeping chickens warm. 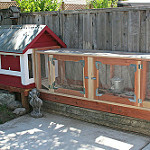 That’s a really useful article, this is my first year keeping chickens and after the bad winter we had last year, I was a little worried about keeping them warm and comfortable. The main thing is to control drafts in the coop. It’s OK if it’s cold. Chickens are fairly hardy. 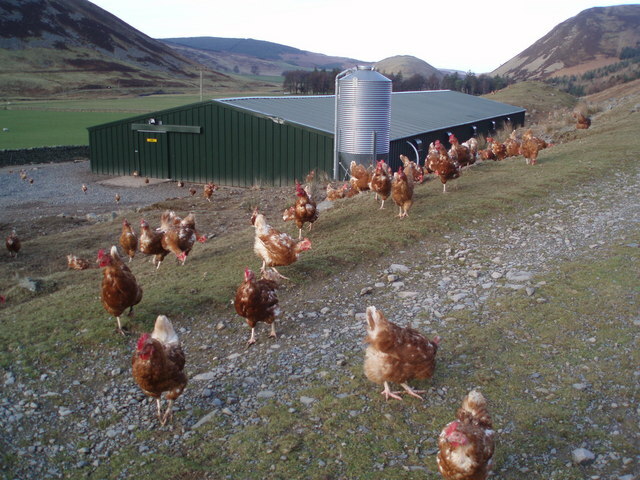 Extra lighting during the winter will only work to aid egg production, if feed & water are also avaiable during this time. I think 16 hours is a bit excessive for an older hen, 14\15 should be enough. nice article!but still i am not clear about ventilation in winter,as mostly we used ventillation in summer to reduce heat,but ventilation may be good in winter if we allow minimum vetilation,not max so as not to keep the temperature down.